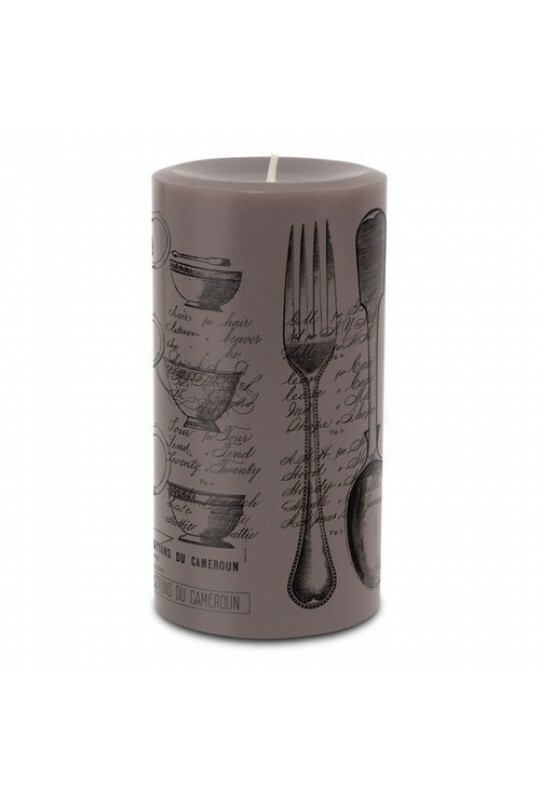 We love these beautiful and fragrant pillar candles. Made by Skeem Designs, these candles have taken the classic scented pillar candle and stripped it down to the bare essentials. No excess packaging, no containers, just a simple basic candle, but better. The Vintage Peony fragrance is a sophisticated blend of floral notes that combines peony and lily, with a hint of musk. 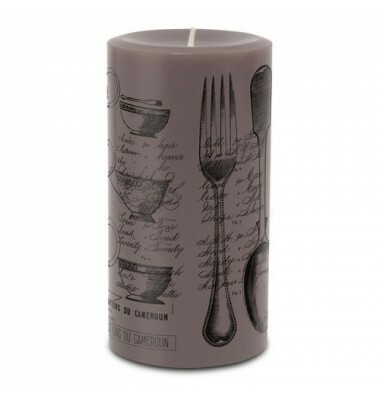 Each candle is made with an exclusive soy blend, silk-screened with designs inspired by vintage ephemera, and wrapped in printed kraft paper for basic protection, while remaining eco-friendly. These pillars measure about 6" tall by 3" wide and burn for about 120 hours.